I love dramedies. This film has always had a special pace in my heart. Whenever it is on TV no matter what place in the film I turn it on, I always have a smile on my face. It is hard to not fall in love with this story with Robin Wright as Princess Buttercup bossing around the farm boy, Wesley, played by Cary Elwes. All he wanted to do was please her saying “as you wish” even when she was at her meanest. What he was really saying was “I love you” and Buttercup finally realized this. They fell in love; then Wesley left to seek his fortune so that they might marry. Who could forget Wesley (the man in black) wining the fantastic sword fight with Montoya, choking the giant (Andre the Giant) he had to fight and then winning the ‘Battle of Wits’ that he and Vizzini (Wallace Shawn) have when Wesley tricks him into drinking the lethal poison and thereby freeing Buttercup. 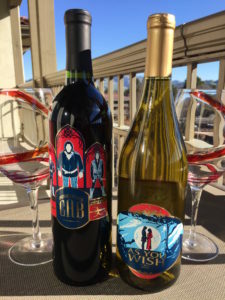 The wine inspired ‘As You Wish Chardonnay’ and ‘Inconceivable Cabernet’ made by Personal Wine is their collectible tribute to the bottle of wits. The As You Wish Chardonnay is delightful. It is medium bodied having a tropical fruity flavor and a buttery mouthfeel. This is a very well done California Chardonnay. 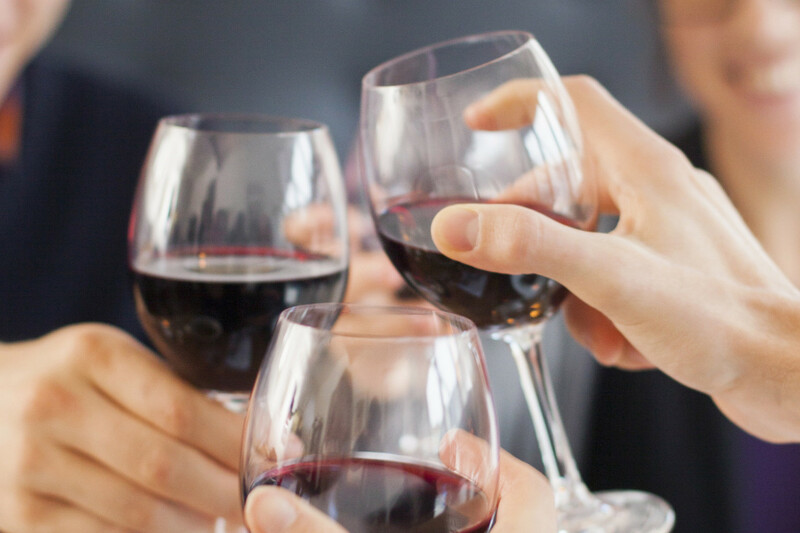 Personal Wine’s, ‘The Inconceivable Cabernet’ is a full bodied, bold wine. True to the wine’s Napa Valley origin, the overall notes of the wine are plum and black cherry with a hint of oak flavor. When paired with a beef meal, it is quite enjoyable. The bottle labels were designed by award-winning graphic designer, David Irlanda. David’s passion for art, film and photography has brought a whimsical perspective to labels for the limited edition wine set.